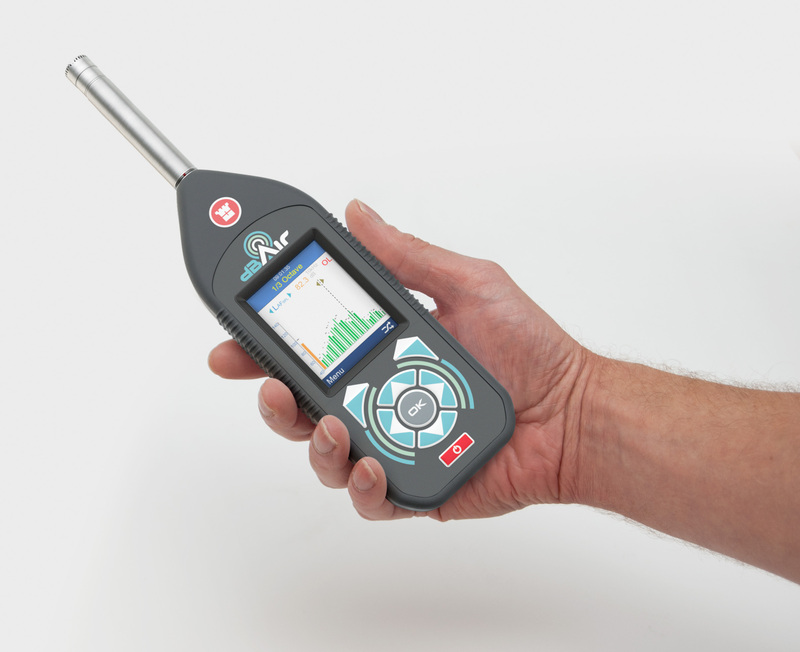 Do I Need to Measure Noise Levels at Work? 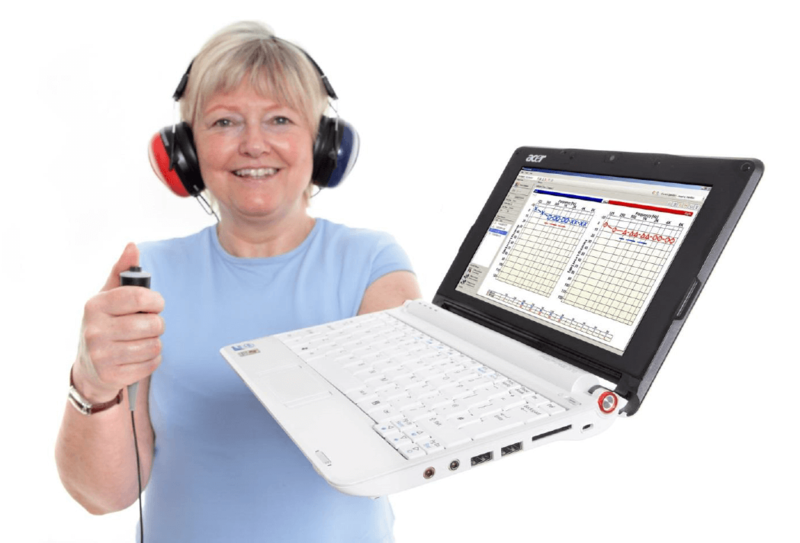 Noise – What is Dose and how is it calculated? Sound Pressure Level – What is it used for?